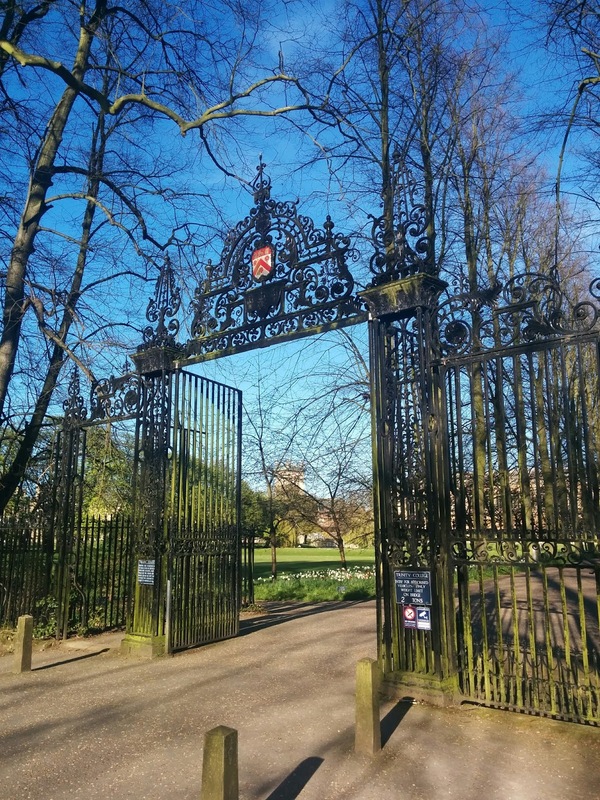 Perfect Picnics – Where Is My Teaspoon? Hey everyone, hope the week is going well for you and more importantly happy pay day! 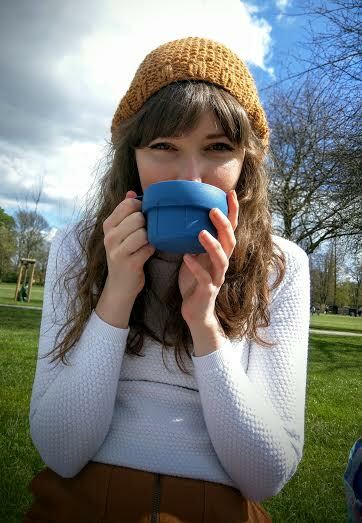 As April draws to a close this weekend, I know everyone will be getting excited for warmer (and hopefully drier) weather in May and thought sharing my tips on a Perfect Picnic would be a cute idea for a post. 1. The Basket & Picnic Partner: The first thing you need to think about is who your picnic partner is going to be as this sets the tone for the picnic. If it’s your boyfriend or girlfriend you’ll want to get a smaller picnic basket perfect for two, but if it’s your whole family you’ll need a more robust basket. A romantic picnic might need plates, a cork screw, wine glasses. A family picnic may not require any utensils at all, especially if there’s loads of kids coming. You really have to think of who you’re going to bring with you and the types of foods you’ll want to include to make sure you pick a basket that can transport everything you need. My basket is the perfect size for two and comes with plates, cutlery and a cork screw. However, you do pay more for these things and can often find normal baskets without the fuss for a much smaller price. 2. Blanket: Make sure you get a blanket that has a waterproof side. They’re brilliant for the beach, park, woods and even just to have in the car if you need it. When buying your blanket though, try to think of how many people you’ll be going out with throughout the summer as some of them are quite small. 3. Location: Picking the location for your picnic is also important before you start the food prep for a couple of reasons. For one, this will again set the theme for the picnic. If you’re having a picnic by the sea, you might want to include fish into your food with prawn sandwiches or maybe some smoked salmon. If the location involves sitting on sand, you’ll want to bring stuff that won’t spill if it falls over onto your blanket as the ground won’t be as stable underneath you. If you’re going to eat your picnic on a park bench then you’ll be able to bring a wider range of food. 4. Weather: It’s important to dress for the weather you have, not the weather you want to have. In Ireland/England, it’s still not very hot so don’t head off in a t-shirt to sit on the ground just because it’s not raining. Depending on the theme of the picnic, it might be a nice idea to bring a large blanket to snuggle up in together (romantic) or maybe a couple of smaller blankets to hand out individually (family). 5. Food: Getting to the good stuff now. A picnic should offer a variety of different food; both sweet and savoury. I like to include as much as possible as no one should leave the picnic hungry. It’s nice to offer a good mix of classic picnic food such as sandwiches, as well as something a little different, like these savoury muffins. Remember, all the food will be carried around in a basket so make sure everything will travel well and is wrapped tight. If you are making some sandwiches, make sure to fill them nicely and include various elements (meat, salad, roasted vegetables, pestos, pine nuts, avocado, chilli, stuffing, eggs etc). 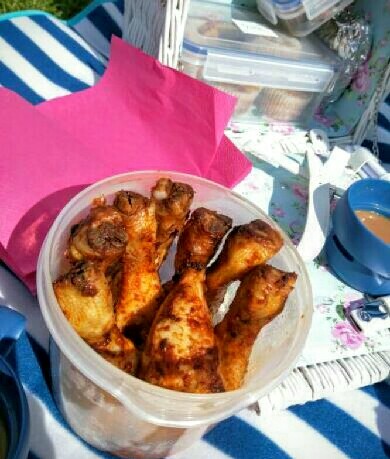 Including something like chicken drumsticks is also a nice idea as people don’t always want to keep eating bread. It’s a good plan to make one sandwich for everyone as a base and then build other food around this. Little pastry bites, miniature quiches, pies and pizza bites always go down well. A picnic can’t just be savoury though – remember any picnic is a mini occasion and should become a memory of a really nice day out so it’s important to offer something sweet too. To be honest, I don’t really think you can beat brownies on a picnic as they’re so easy to transport and one batch can feed lots of people. If you’re pushing the boat out for your picnic, I recommend individually wrapping each brownie as if they are presents. It just adds an extra layer to the picnic and shows how much prep you’ve put in! Depending on how hot a day it is, chocolate covered strawberries are also a nice touch. Individual mini fruit pies and cookies always get smiles at picnics too. The important thing is not to make it too complicated. Planning a picnic like this from scratch takes a lot of work so make something you’re comfortable with and I’m sure it’ll go down well. 6. Drinks: Again, drinks depend on who you’re bringing with you. I couldn’t possibly go on a picnic without a Thermos of Tea and a bottle of water as basics. If the weather is sunny, make sure you bring enough water to keep everyone hydrated. A simple fruit and herb transfusion can really transform ordinary water. My favourite is orange and mint. Wine or some fizz might also suit depending on the company. 7. Games: A picnic can do downhill very fast once the food has been eaten if you have nothing else to do. Don’t forget to bring a book to read, some puzzles, writing games or a ball to break up the time. I like to just gawk around me but my boyfriend would prefer to read stretched out on the picnic blanket so make sure you’ve got something to pass the time with. There is nothing worse than putting in hours of preparation into a picnic, just for it to be over within half an hour. 8. Other bits: Don’t forget that anything you bring on a picnic will need to come home with you again so bring a rubbish bag. Depending on the food you serve, you’ll probably need wet wipes and napkins to keep everyone’s hands clean and get rid of any stickiness. Adding name stickers to the food is cute and helps sort things for fussy eaters. Finally, remember to bring a sun hat, sunglasses and sun cream if the weather actually is hot. 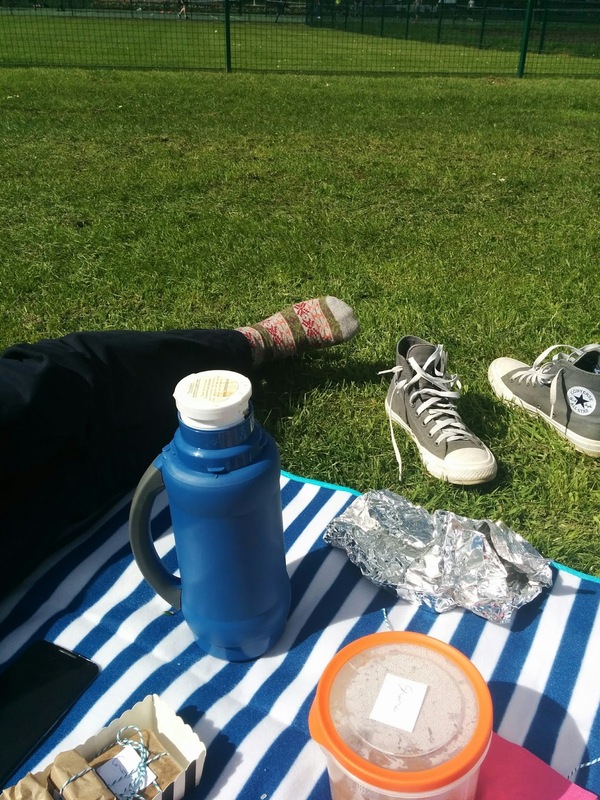 There you have it – some of my best tips for planning a perfect home-made picnic! Really hope everyone enjoys this post and is a little more inspired to get out on Sunday afternoons and create some good memories. Next Post Are we there yet?